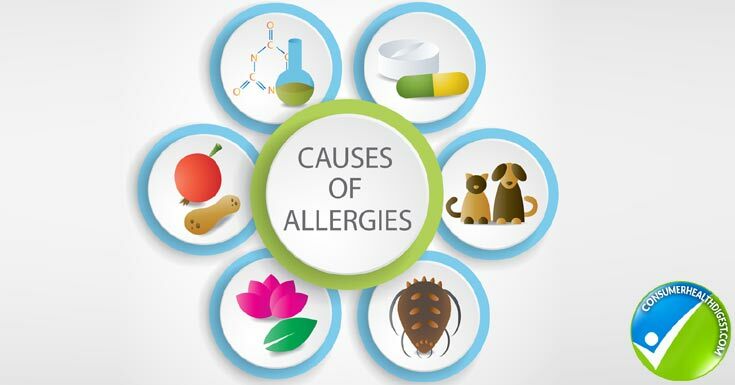 Allergies occur when a person’s immune system reacts to substances (allergens) that are harmless for most people. 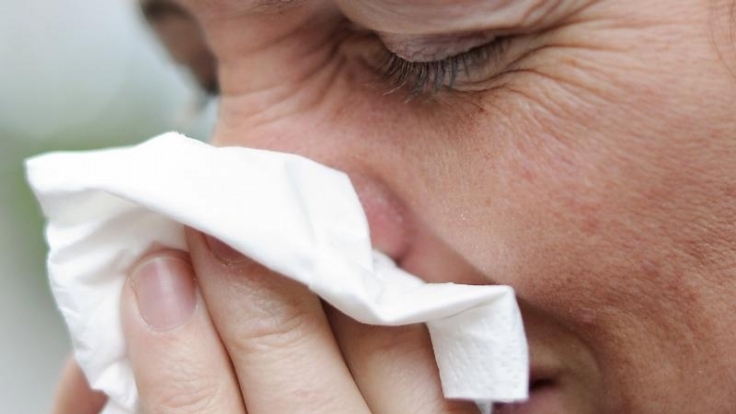 When an individual with allergies comes into contact with an allergen, it enters the body, triggering an antibody response where the antibodies attach themselves to ‘Mast cells’. These cells then release chemicals, most importantly histamine, which mistakenly ‘attack’ the allergen, resulting in swelling and inflammation. Anaphylaxis occurs when a person suffers a severe allergic reaction that is potentially life-threatening. It is treated as a medical emergency and requires immediate treatment. It often involves more than one body system, for example, the skin, the respiratory system, gastrointestinal system, and heart may be affected at one time. The most common triggers of anaphylaxis are food allergies, bites and stings, and medications. Anaphylaxis can cause facial swelling, swollen tongue, swollen throat, reddening of the skin, difficulty breathing, hives, abdominal pain, vomiting, wheezing, unconsciousness, and drop in blood pressure. A dose of epinephrine (adrenaline) via injection is usually required, and people with severe allergies must carry around an EpiPen. Skin prick testing: Small amounts of allergens or their extracts are introduced to sites on the person’s skin which has been punctured with a small plastic or metal device. Sometimes the allergen is injected into the person’s skin with a needle or syringe. These injection sites are marked with pen or dye and monitored to see if an allergic reaction occurs. In the case of a reaction, visible inflammation will occur within 30 minutes, whether it’s a slight reddening of the skin or a full-blown hive. The size and diameter of the hive/wheal are recorded to help determine the severity of the reaction.